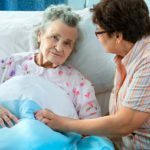 When You’re Completely Burned Out Looking After an Aging Parent, It’s Time to Discuss Assisted Living … But HOW? 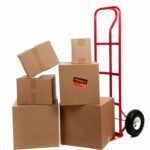 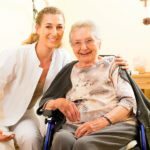 Transitioning Someone with Dementia to Assisted Living: What Do You Say? 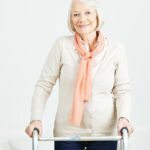 What Happens If a Senior Is Hospitalized for Several Weeks While at Assisted Living? 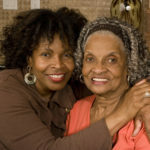 When Mom Refuses Assisted Living, What Can You Do? 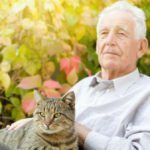 What Pets Are Acceptable at Assisted Living?